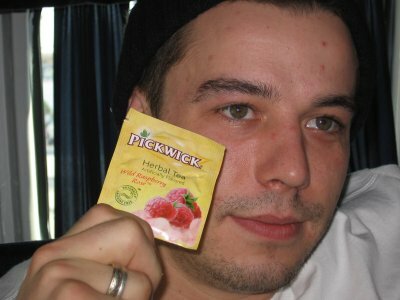 Dax: When I steeped this Pickwick Wild Raspberry Rose herbal tea, I thought to myself, what is this world coming to? The brew smells like Jolly Rancher fruit chews, which are definitely not found growing in the natural world. 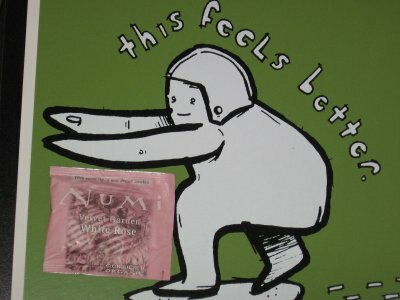 Mike: Numi White Rose tea can best be described as floral. 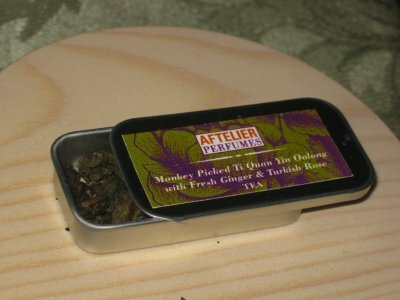 Seeing as I am a human being, not a bee, I did not enjoy this Numi tea very much.